Stealing is a poisonous habit leading to broken relationship and unpeaceful society. There are a lot of reasons why people become involved into this activity such as lack of money, broken home, personal dissatisfaction with life and even curiosity. The habit to take something from a person without permission is quite addictive and can lead to imprisonment. Carefully study these 25 warning quotes on stealing to be on the alert. Surely, stealing is a dishonorable manner. Stealing from families is the worst. Big crimes often come unnoticed. Don't ignore any little things about stealing. Deception is the easiest way of stealing. Stealing seems to be the fastest way to richness. A thief is a miserable person. Beware of those who behave stealthily. A bitter truth of life. It is impossible to steal a genuine talent. Thieves will be punished someday for their bad behaviors. The act of stealing also requires "braveness". Stealing is also a kind of addiction. Plagiarism is a form of stealing. Stealing is a thing that can not be eradicated. The hands create a criminal history. A public opinion is quite strong. Burglary leads to a split. To a thief, stealing is a way of life. Think about others before you steal money. These words make the meaning. 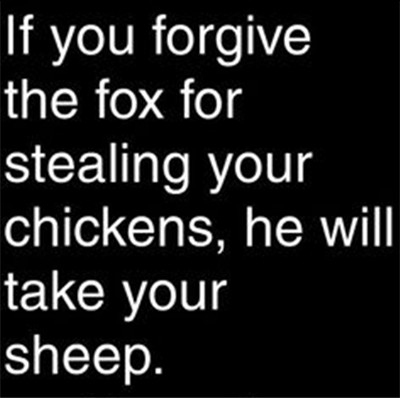 Black humor about stealing among our list of quotes on stealing. It is a thing that you will pay a high price.